EDWARD STEICHEN. 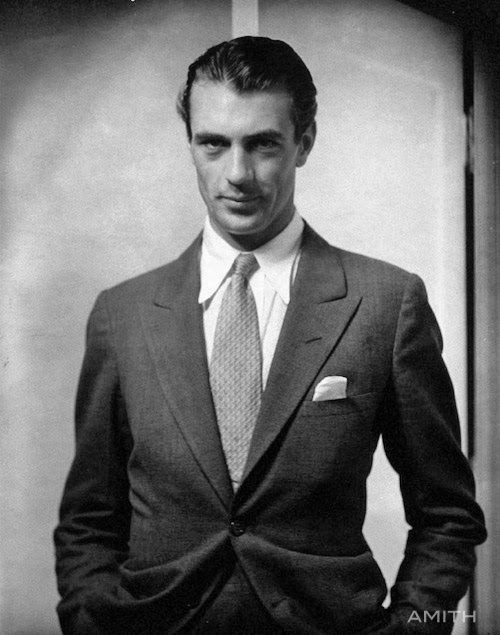 Gary Cooper. 1930. JOE GOODE. 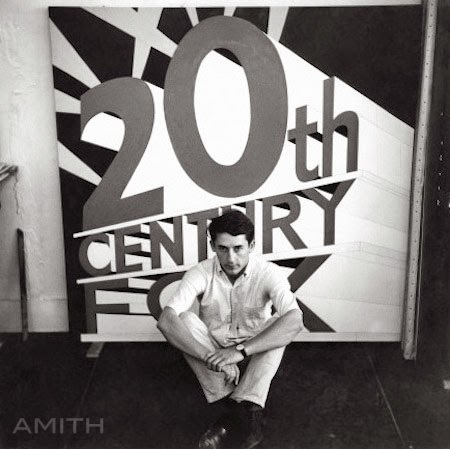 Ed Ruscha in his Echo Park studio, Los Angeles. 1963.